Adobe announced November 30th that it will phase out Flash to more fully support HTML5 and other web standards. 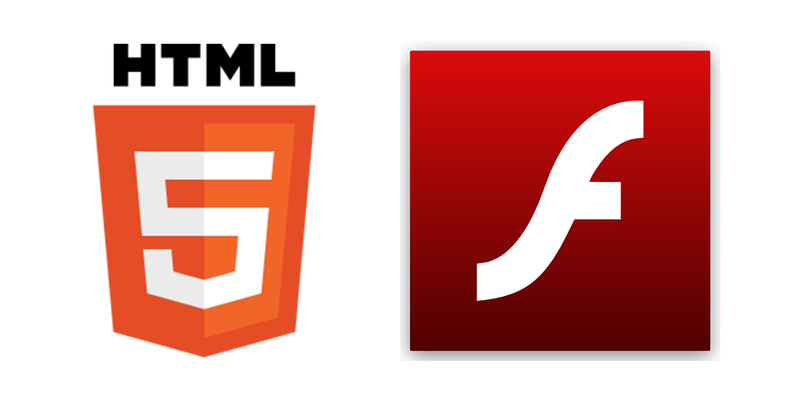 In an announcement made yesterday, Adobe is renaming its Flash Professional CC program Animate CC in a move to deprecate Flash in favor of HTML5. Flash creation and support will still be available through Adobe, however, the focus will be on security instead of features due to the increase in the number of its susceptibilities. Adobe will also release an HTML5 video player for desktop browsers to complement Adobe’s support for HTML5 on mobile devices. The Verge is reporting that Adobe will see Flash continue to be used as the HTML5 or other standards have yet to fully mature. 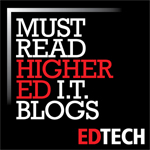 For more information, read this announcement from Adobe. 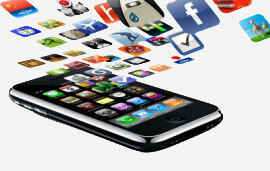 Google today announced new updates for their Forms online survey offering. Forms will now incorporate a search feature within the Forms help menu accessible via keyboard shortcut (Alt-/) as well as new customization features for randomizing questions and inserting video. 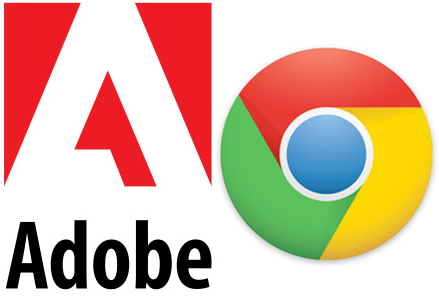 Additionally, Google also announced that Adobe Photoshop is now available via stream on Chromebooks. Currently, this service is only available to students in North America who have purchased an Adobe Creative Cloud subscription. Despite presumably needing to have a constant Internet connection, the new service will include full integration with Google Drive thus eliminating the need to upload and download Adobe files like in past editions of the software. Adobe released a public preview of Adobe Edge, its new web motion and interaction design tool, on Monday. Adobe plans to release out-of-sequence updates on Thursday (19 August) designed to patch security holes in its Acrobat and Reader PDF software revealed at the Black Hat conference earlier this month. Updates for Adobe Reader 9.3.3 for Windows, Macintosh and Unix will accompany Adobe Acrobat 9.3.3 for Windows and Macintosh as well as cross-platform patches for Adobe Reader 8.2.3 and Acrobat 8.2.3 – earlier but still supported versions of the software applications. Thursday will also mark the availability of a cross-platform update for Adobe Flash Player 10.1.53.64. The heated battle between Apple and Adobe Systems over Flash may get a bit more interesting, as reports of a Flash alternative being developed by Apple begin to surface.